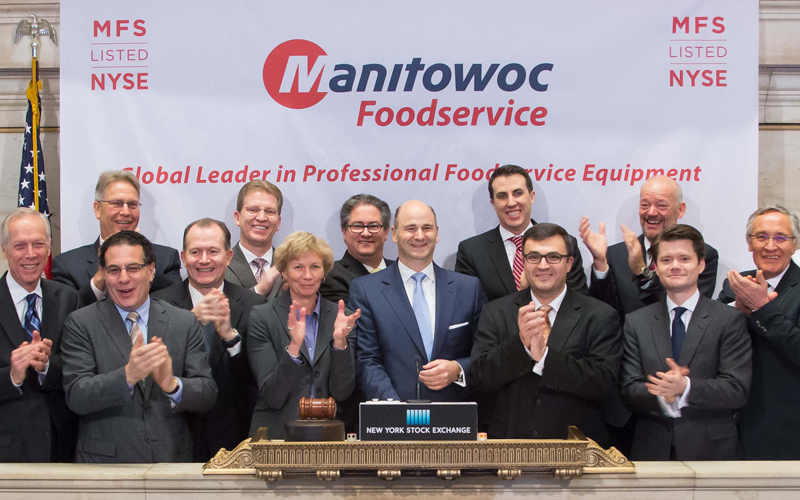 Manitowoc Foodservice recently became a standalone company publicly traded on the New York Stock Exchange. Ahead of ringing the opening bell at the NYSE to mark the occasion, CEO Hubertus Muehlhaeuser was in London, where he sat with FEJ editor, Andrew Seymour, to discuss a wide range of topics, including the changing buying habits of QSRs, the business issues that keep him awake at night and the likely consolidation of the foodservice equipment supply chain. Yes, it has kept us busy over the last 14 months. We are extremely pleased that we kept our promise of spinning off the business from the cranes division in the first quarter of 2016 and announcing the independence of foodservice as a publicly-traded company. That in turn is going to be great for our customers. The focus is going to be foodservice only and the money that we earn in foodservice is going to be reinvested in foodservice innovation. Our customers — the owners, operators and the large QSRs — are going to benefit from that, which is an important point to make. You’ve overseen some restructuring in the lead-up to the spin-off. Is there more to come? There has been focused restructuring. 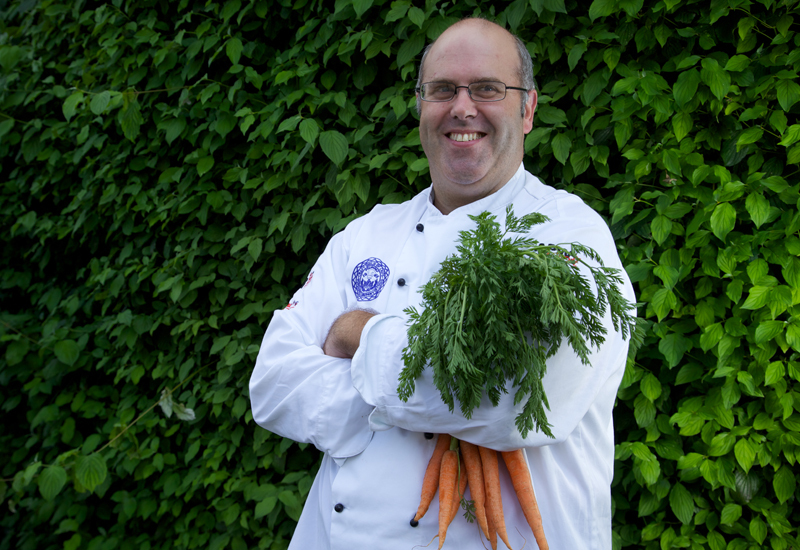 First of all, it was very important for us that we built on the strong foodservice team we had in place already and blended that carefully with a couple of outside resources. I’m an outside resource that has come in, for example, but I worked for 20 years in the value chain. Our CFO John Stewart has been brought in from outside, but has spent his entire career in the food and beverage industry and oversaw the successful IPO of Dr. Pepper Snapple Group, while Thomas Davis and Tim Fenton have joined the board of directors. We have simplified our organisational structure by taking a couple of layers out to get closer to customers and therefore free up some space, which is the reason why we have right-sized the business in North America. That has not happened in Europe or Asia though. Manitowoc is known for working with many of the big global QSRs. How are you structuring your business to meet the requirements of these customers? The way we have structured and integrated our business over the last year will benefit their request to deal with fewer suppliers with more know-how on the entire system of a kitchen rather than just individual appliances. I think we have stepped up to the plate in that respect. 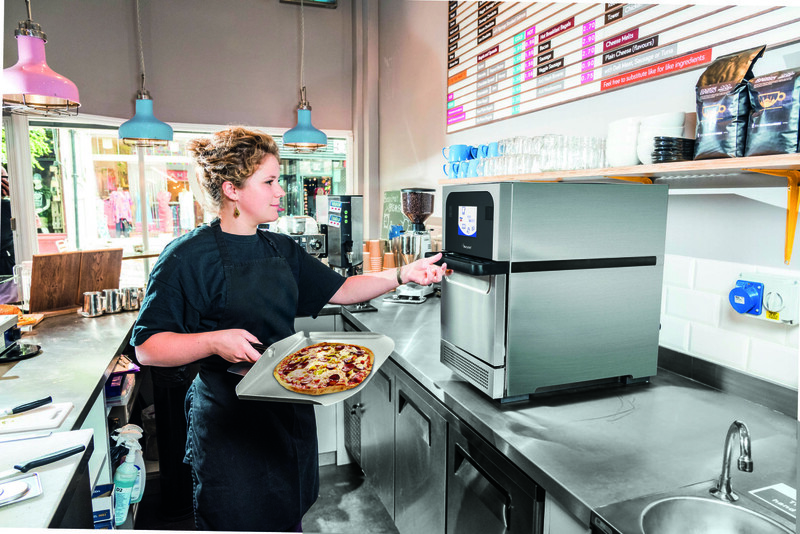 If you look at our new Merrychef eikon e2S, or our Convotherm 4, or Frymaster fryers, we are very competitive on a single appliance basis, but because we have a full range of products on the hot and cold side, and we manage ourselves as an integrated company, we believe we can respond perfectly well to what QSRs want, which is to have fewer suppliers and suppliers that understand the entirety of a kitchen. A good example of that is Chipotle, which is driving towards high output from a significantly smaller space. We name it ‘FIT Kitchens’ — Food Inspired Technology — and we are very positive around that development. What is it about this category of the market that makes you think operators will seek a more consolidated supply chain in future? It is in their interests to optimise the entire system rather than an individual appliance. Industry 4.0 and the Internet of Things (IoT) are topics that are really going to impact kitchens. If you think of large QSRs, and the importance of time, waste and labour reduction that is required — while at the same time increasing output and decreasing waiting times — then QSRs are going to need to think about wireless equipment. I believe the QSR buying process and the QSR landscape is going to change dramatically. A couple of years from now, kitchens will look dramatically different than they do today. If you talk to the leading QSRs in the US, they see themselves as manufacturers. I met with one of the top QSRs recently and everybody around the table had a lean manufacturing background. I attended a press conference a couple of years ago where your predecessor suggested that managing 23 separate brands was a challenge and that greater uniformity was required. What is your take on that? I think there probably is an optimum number of brands because you need a lot of money to maintain a brand. I don’t know what the ideal number is — it’s likely we might focus on a few less, so 23 might not be the number we want to have going forward. But I do not see us consolidating around one brand because we are a multi-brand company and we are very proud of that. I also like having brands with different market positioning in terms of product, price and technology. If you think about our FIT Kitchen strategy, and the fact that in the long run we are going to position ourselves as a single, strong supplier for the kitchen, you want to have multiple brands within your portfolio that are more prominent than one individual brand. 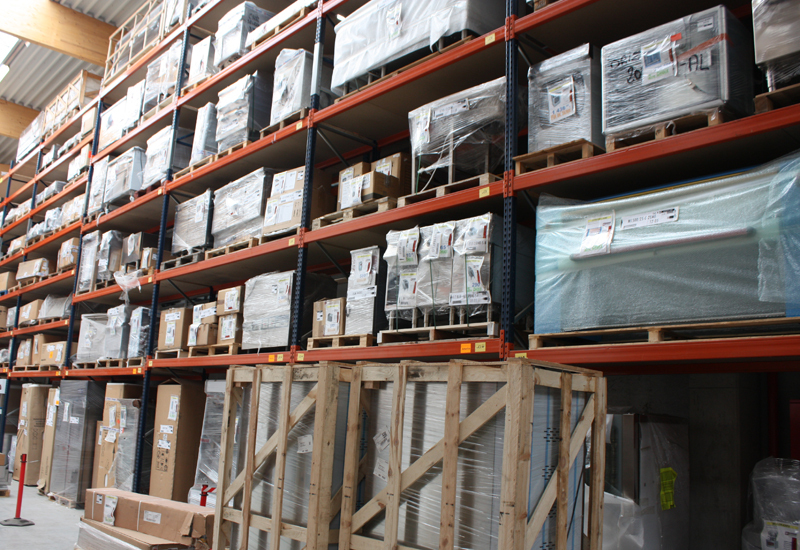 If you look at the catering equipment industry as a whole, you face competition from some very large players, such as Ali Group, ITW and the Middleby Corporation. 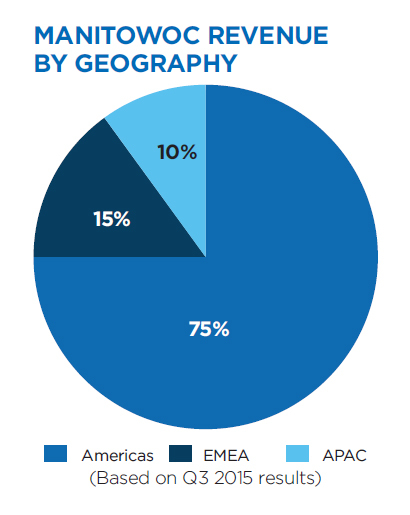 Do you see the industry consolidating around the big groups? Yes, definitely. 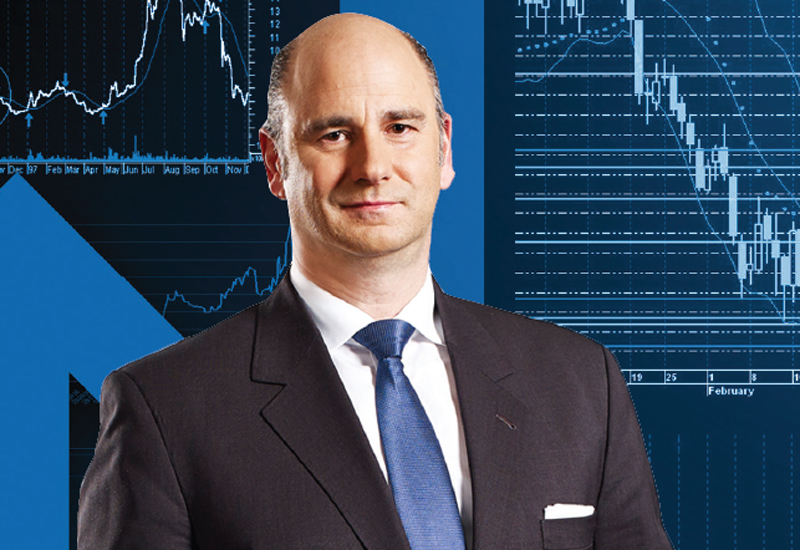 I think if you look at the breadth of the portfolio between the cold side and the hot side today, we are the most complete and we are managing ourselves on an integrated basis. If you compare that to others, Ali Group is also pretty complete from a product perspective but it is not integrated from a brand perspective. I would assume it will move towards centralisation, but it can be a painful process. It took us a long time to get there and you lose people when you do that because not everybody likes the idea of giving up powers to a centralised structure. But you have to do it in order to build something or you are just adding another brand, another email address. 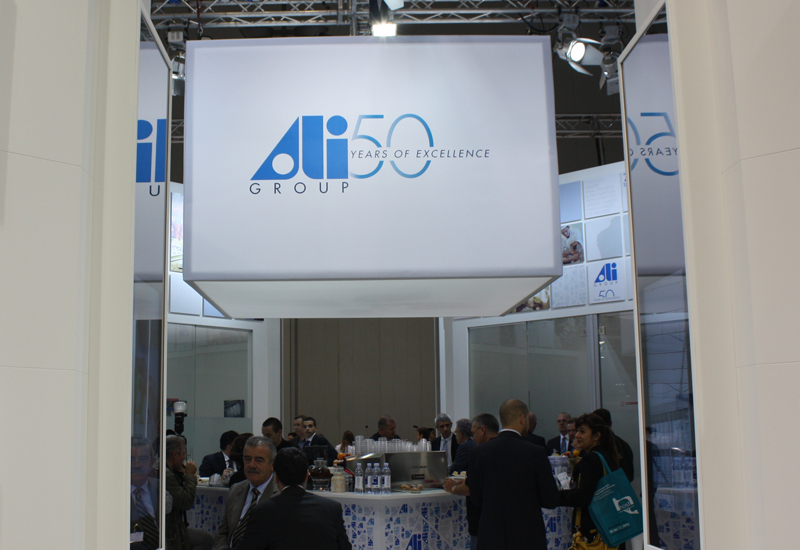 So you would expect Ali Group to embrace a more centralised model. What about Middleby and ITW? I would expect to see Middleby continuing to acquire. I think they have weaknesses on the cold side and they will address that. And the same goes for ITW. So four to five years down the road you are going to have pretty much the same big players, but they are going to have a broader portfolio. And perhaps you are going to have a couple of large companies merging together. I am a firm believer that the foodservice industry is ripe enough to have one global leader because we do not have that yet. Needless to say that a couple of years from now we would like to be that consolidator, and not the consolidatee. Is it safe to say that acquisition will be part of your strategy then? Yes, it is, as long as it adds shareholder and customer value. Short term we are just emerging from the point of becoming an independent company, so we have got to learn to crawl, then walk, and then run. We are at the crawling stage now as an independent firm, so give us a couple of months to get comfortable with that and then let’s reduce our debt a little bit and work on our profitability. Towards the end of this year and the beginning of next year is when you are going to see us involved with smaller buy-and-builds because I think we have a couple of gaps that we would like to fill. First of all, we feel comfortable that we can grow organically into every gap we have because on a global level the portfolio is complete. But not every North American product we have lends itself to the European market due to aesthetics, features or other reasons. So we would certainly like to strengthen more on the cold side. I think we are under-represented on the cold side in Europe and we will invest there, for sure. It’s been suggested that Manitowoc Foodservice is a more attractive acquisition target itself now that it is independent from the cranes business. Do you regard yourself as a takeover target? I don’t think that we are in play, but it always depends on the price of course because if you are a publicly-traded company then it is a free market. As I said, there is room for a couple of big companies to get together. Is there room for two strong American companies to get together? Most likely not because you then have to divest and we went through that pain with Scotsman. We paid a fortune prior to the crisis and then had to give it away for free after the crisis. We are one of the largest companies in the industry and if a strong American one came in the amount of business that you would have to divest to avoid becoming too dominant might be significant. But a strong European one with a strong American one, or a strong Asian one, yes, why not? I like the idea. If you put your ego behind you, I like the concept of building a globally strong company and that is what we want to do. What kept me awake was our IPO and spin-off, so I am very pleased these have happened! What keeps me awake now is making sure we stay the course and deliver on our promises. We have promised a lot to our customers — in terms of innovation, quality and delivering on time. We have had some hiccups in the past and we want to improve significantly. That is a 24/7 job right now. Manitowoc operates two factories in the UK: one in Halesowen, West Midlands, manufacturing beverage systems, and the other in Sheffield, Yorkshire, where Merrychef ovens are made. 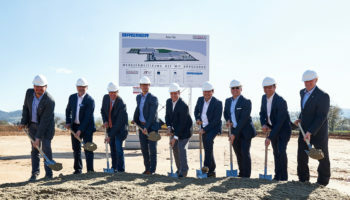 Manitowoc has been reviewing its global manufacturing model in the past year, and according to CEO, Hubertus Muehlhaeuser, Britain has an important part to play in its strategy.